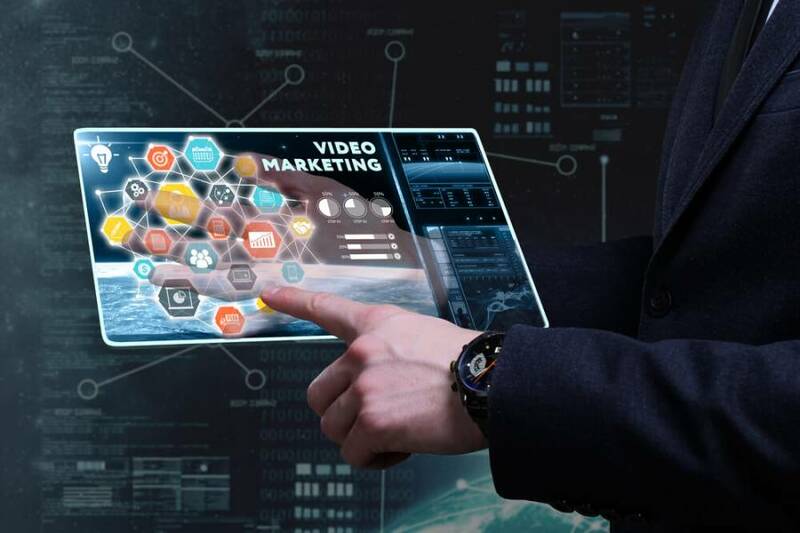 Does Video Marketing in SEO Help? 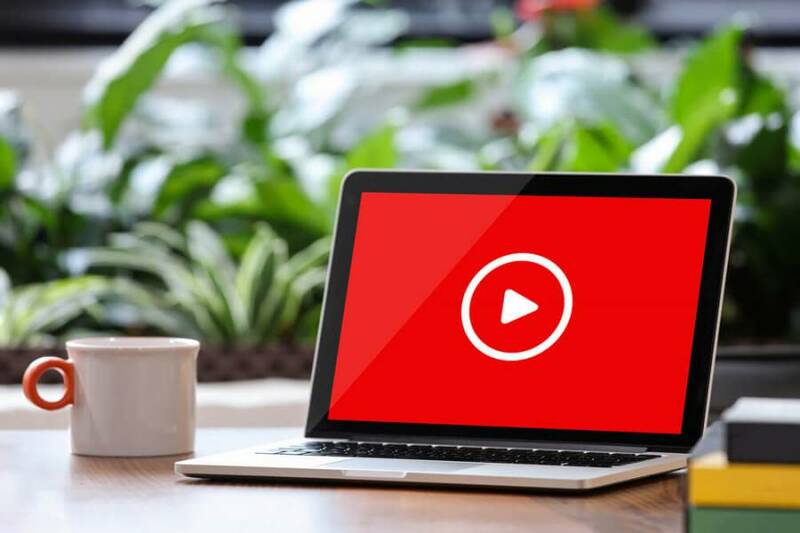 According to a recent Forrester report, websites that contain videos are 53% more likely to rank on the first page of Google search engine results. It was proven that video-embedded landing pages increase conversion rates by 80%. What’s more, statistics show that almost 60% of company decision makers prefer to watch an explaining video rather than to read an article or a blog post, even if it’s interesting and professionally illustrated. Still wondering whether video marketing is suitable for your business or not? Then you better continue reading this article. 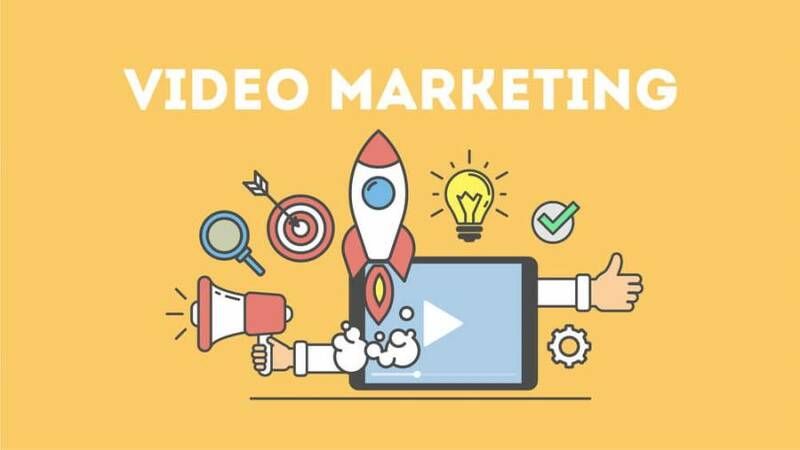 We will dispel all your doubts regarding the benefits of video marketing and explain how exactly it can help your SEO. The video is an integral part of any SEO campaign. Apart from educating your potential customers, it shows your expertise in the particular field and establishes credibility with the clients. In addition to improving your search rankings, marketing videos lower bounce rates and create higher click through rates. The real magic happens when you mix quality SEO and valuable content. Videos keep people on your website longer by educating and entertaining them, which is a win-win. Already thinking about creating a video content? Here is an instruction on how to build this winning combo. Follow three simple steps, and you will never doubt again whether or not video marketing in SEO helps. If your video is helpful, then viewers are more likely to stay on your site for a longer period and look for related content. These actions show Google that your video content is relevant and is of the best quality, what assures search engines of your website being a better choice than your competitors’ sites. Google will prioritize your websource because its ultimate goal is to deliver the best results to the person doing the search. If your potential customers have questions about your brand, products or services, then answering these issues will educate them as well as allow them to feel empowered when making their final decision. If you are answering the clients’ questions on a regular basis, then it's easy to see that you are an expert in your niche because of the value you bring to potential clients. When it comes to video marketing, you have to be consistent. Remember, you are building a site for placing information that would allow users perceive your brand as the authority in your space — and that is exactly what the search engines are looking for, the relevant, quality content that they can serve to their users. Simple as that. Number of subscribers who viewed the video. Help Your SEO by Implementing a Video Marketing Strategy Today! Businesses are designed to solve customers’ problems. Think through what issues you address and what terms your potential clients use to search for solutions. We wish you great marketing ideas!